Adaptimmune is a clinical stage biotechnology company. We have multiple trials ongoing in both solid tumours and hematologic cancer types, and in cancers where survival rates for patients can be very limited. Our T-cell therapies have already shown preliminary evidence of tumor reduction in patients and also show a promising risk/benefit profile. Developed over the last 15 years, our proprietary T-cell engineering platform has generated a strong pipeline of affinity enhanced T-cell therapies. We use these therapies to harness the body’s own immune system to find and destroy diseased cells. We can develop T-cell therapies for a broad spectrum of cancer types and patients and have multiple T-cell therapies in development and/or in clinical trials. Our TCR therapies offer promise to patients that often have no other options. We are working hard to make that promise a reality. Our mission is to eradicate blood cancers with a breakthrough therapy that harnesses the patient’s own immune system to destroy tumor cells and their precursors. Our aim is to restore the cellular balance needed for proper blood formation, function and circulation, restoring the flow of life to patients that face life threatening illnesses. Cue has developed an elegant approach to modulating the human immune system that can be used to target any T cell-mediated disease. 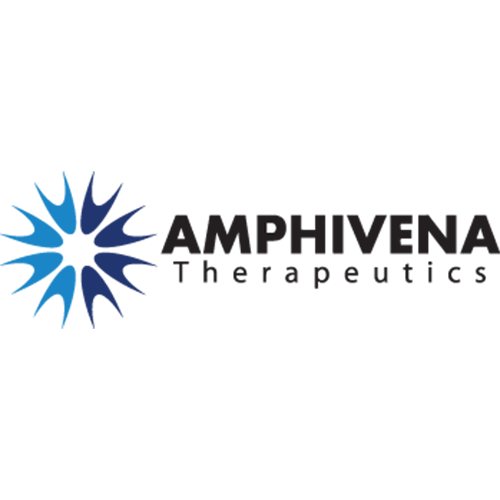 Cue’s technology platform produces biologic drugs engineered to engage and modulate specific T cell subpopulations within a patient’s body relevant to a particular disease. Each biologic is specifically designed to either trigger activation and proliferation of the target T cell population – generating a robust immune response in oncology – or to induce their depletion and attenuation – reducing pathological immune activity in autoimmune disease. Each biologic behaves like, or mimics, the immune system insofar as it provides precise instruction to disease-specific T cells – just as a dendritic cell does – tailoring an immune response by leveraging human biology, not working against it. 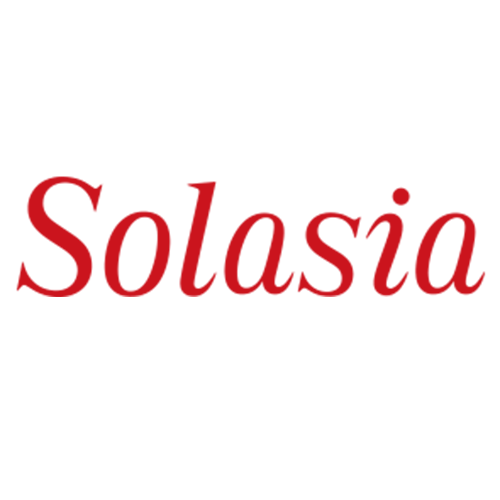 ​Exscientia has already delivered exceptional productivity, generating candidates in roughly one-quarter of the time of traditional approaches. 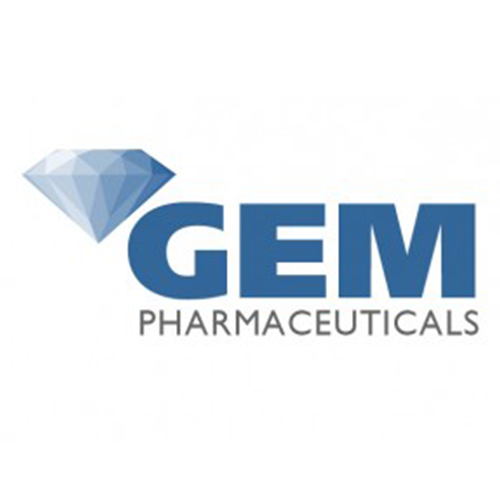 Gem Pharmaceuticals is a clinical-stage biopharmaceutical company developing proprietary anthracycline derivatives specifically designed to eliminate the critical cardiotoxicity side effect of this powerful class of chemotherapeutics while maintaining their well-documented anti-cancer efficacy. We are developing molecular therapies that control universal cancer pathways to unlock the unrealized potential of targeted cancer therapies, such as tyrosine kinase inhibitory drugs (TKIs). 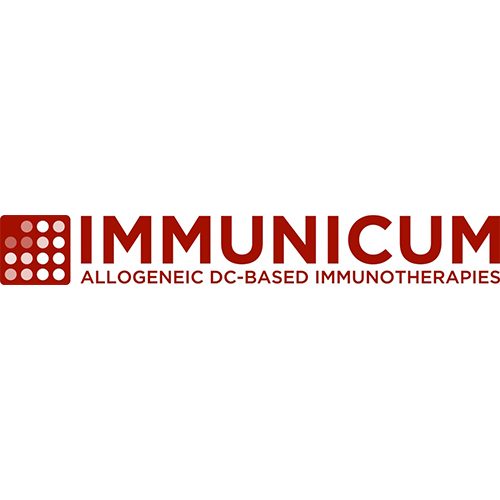 Immunicum is developing novel immuno-oncology therapies against a range of solid tumors. The approach is based on allogeneic dendritic cells that are designed to stimulate a personalized anti-tumor immune response in each patient. 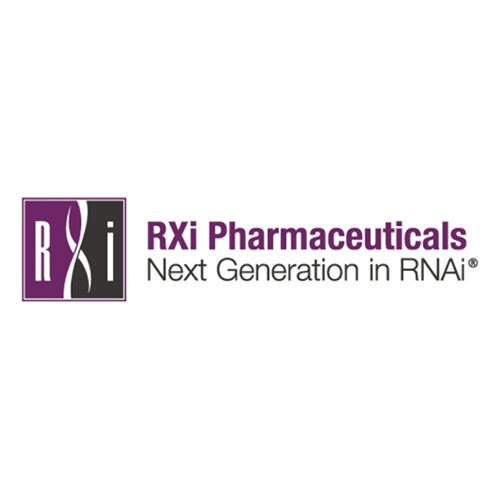 The Company’s lead compound, INTUVAX® is currently being evaluated in clinical trials for the treatment of kidney cancer, liver cancer and gastrointestinal stromal tumors. INTUVAX® combines the best aspects of two approaches: a cell-based, cost-effective and off-the-shelf immune enhancer that when injected intratumorally is capable of triggering a highly specific and potentially long-lasting immune reaction against tumor cells throughout the body. 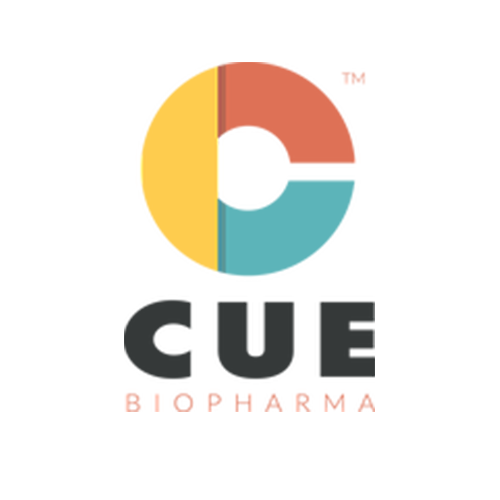 ImmunoMet Therapeutics is a development-stage biopharmaceutical company focused on the development and commercialization of novel oncology products that are aimed to improve the quality of life of cancer patients. With more than 6 years of experience in the field of cancer metabolism and immunometabolism, ImmunoMet has developed a comprehensive pipeline of metabolic regulators preferentially targeting the cellular metabolism of drug-resistant cancer subpopulations and immuno-suppressors of anti-cancer effector T cells. With our devotion to research and development, we aim to bring multiple metabolic regulators that can be combined with and enhance the current standard-of-care or new therapies to control cancer recurrence. 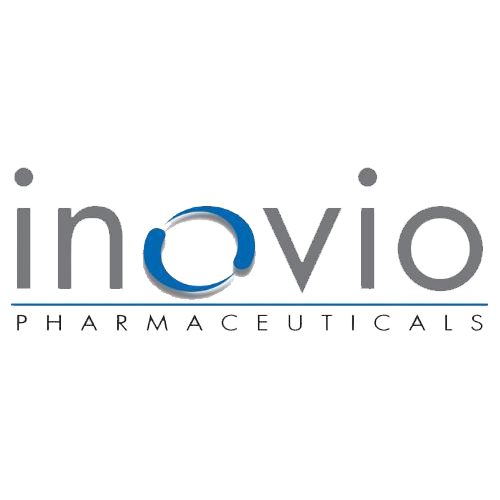 Inovio is taking immunotherapy to the next level in the fight against cancer and infectious diseases. We are the only immunotherapy company that has reported generating T cells in vivo in high quantity that are fully functional and whose killing capacity correlates with relevant clinical outcomes with a favorable safety profile. With an expanding portfolio of immune therapies, the company is advancing a growing preclinical and clinical stage product pipeline. Partners and collaborators include MedImmune, The Wistar Institute, University of Pennsylvania, DARPA, GeneOne Life Science, Plumbline Life Sciences, Drexel University, NIH, HIV Vaccines Trial Network, National Cancer Institute, U.S. Military HIV Research Program, and Laval University. 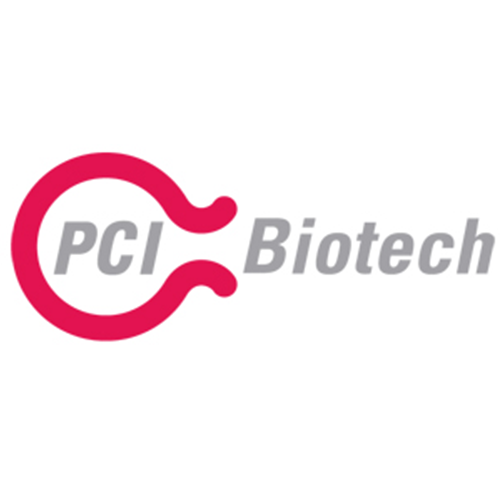 PCI Biotech is a biopharmaceutical company focusing on development and commercialisation of novel therapies for the treatment of cancer through its innovative photochemical internalisation (PCI) technology platform. 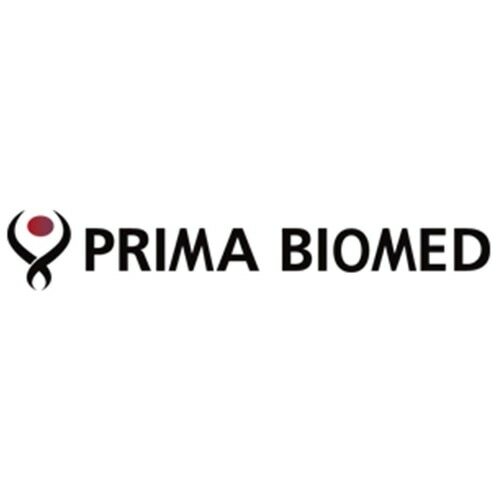 Prima BioMed is a globally active biotechnology company, listed on the Australian Stock Exchange and on the NASDAQ Global Market in the US. As a leader in personalized bio-therapeutic products for cancer, Prima is dedicated to leveraging its current technology and expertise to develop innovative treatment options for patients and maximize value to shareholders. Prima's main pipeline of products is based on the LAG-3 immune control mechanism which plays a vital role in the regulation of the T cell immune response. The most clinically advanced product is a T cell immunostimulatory factor (APC activator), IMP321, for cancer chemoimmunotherapy which has completed early Phase II trials. A number of additional LAG-3 products including antibodies for immune response modulation in autoimmunity and cancer are being developed by large pharmaceutical partners. Solasia has been developing a wide range of products varying from pharmaceuticals for cancer therapy to supportive care for adverse event of drugs. 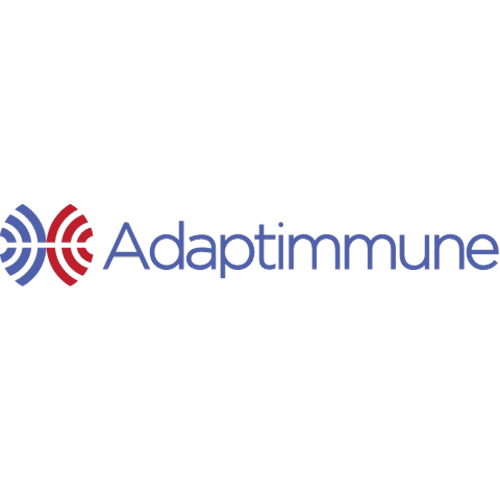 TapImmune is a clinical-stage immunotherapy specializing in the development of innovative peptide and gene-based immunotherapeutics and vaccines for the treatment of oncology and infectious disease. Unlike other vaccine technologies that narrowly address the initiation of an immune response, TapImmune's ("Prime" and "Boost") approach broadly stimulates the cellular immune system by enhancing the function of killer T-cells and T-helper cells and by restoring antigen presentation in tumor cells allowing their recognition and killing by the immune system. 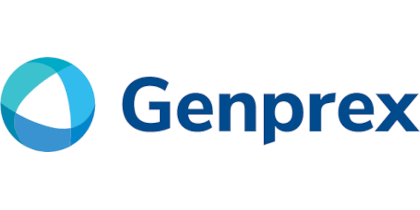 A Phase I study at the Mayo Clinic is currently evaluating the safety and immune responses of a set of proprietary HER2/neu antigens that will be part of the "Prime" for a HER2/neu breast cancer vaccine. The Company is also exploiting the emerging field of vaccinomics for the development of vaccines applicable to a broad patient population. 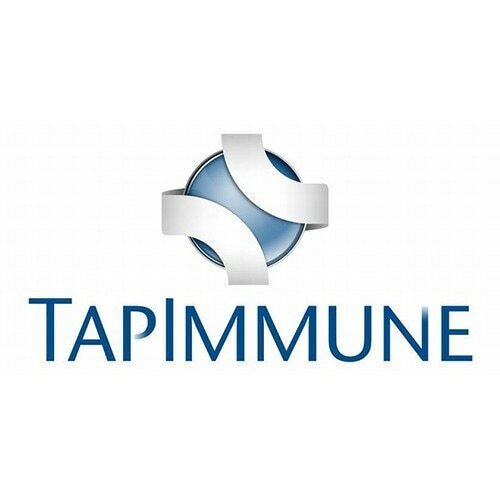 TapImmune's immunotherapy technologies are also aimed at the prevention of emerging viral pathogens for pandemics and biodefense. 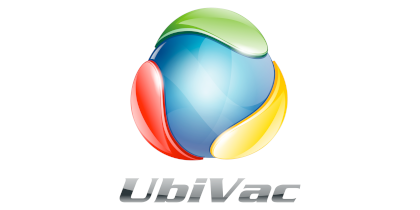 UbiVac is a clinical stage biotechnology company engaged in the research and development of therapeutic vaccines to combat cancer and infectious diseases. ​Founded in Portland, OR in 2005 as a spinout of the Robert W. Franz Cancer Research Center within the Earle A. Chiles Research Institute, at Providence Portland Medical Center, UbiVac continues to build upon the groundbreaking research being developed in the region. In 2011, UbiVac in cooperation with Oregon Health & Science University created UbiVac-CMV Inc., to license a disabled cytomegalovirus (CMV) vector technology for use as a vaccine. This technology is actively being developed in collaboration with our research partners. 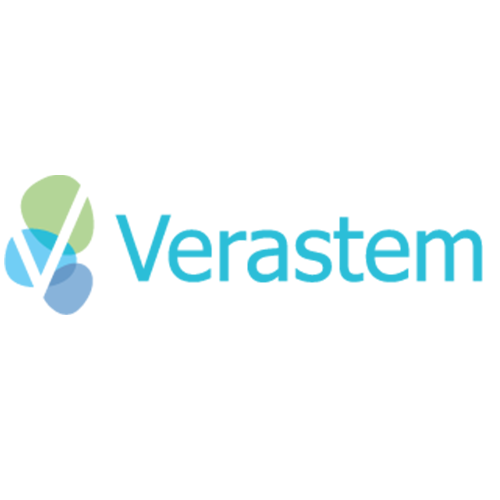 Verastem Inc. (NASDAQ: VSTM) is a clinical stage biopharmaceutical company focused on discovering and developing drugs to improve outcomes for patients with cancer. Verastem's product candidates seek to treat cancer by targeting malignant cells both directly and through modulation of the tumor microenvironment. Our most advanced programs target the phosphoinositide-3-kinase (PI3K) and Focal Adhesion Kinase (FAK) pathways. 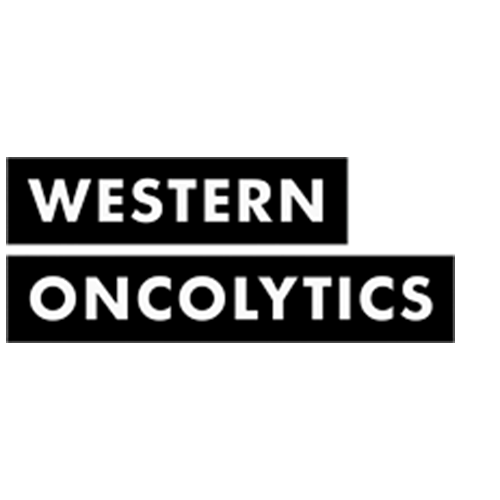 Western Oncolytics develops novel therapies for cancer. We take cutting-edge treatments that show promise in early laboratory research and demonstrate their value to patients in clinical trials. We expect that our lead technology, a novel immuno-oncolytic therapy, can extend the lives of, or outright cure, patients across a wide range of cancer types, while avoiding the severe side effects common with current cancer therapies. Thus, we aim to use the most sophisticated science to give life and hope to cancer patients.